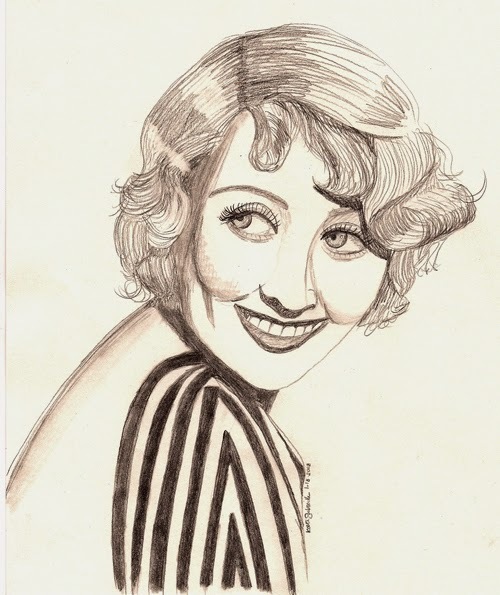 Joan Blondell, in case you don't know, was one of the best wise-cracking dames of the early 30's, one of the funniest second-banana leading ladies of the 40's and a staple on television until the late 70's. Many people today don't remember Joan Blondell, but believe me, she's worth remembering. In movies like Night Nurse, Three on a Match, Union Depot and Gold Diggers of 1933, Joan was perfectly cast as a street smart, wide-eyed, sassy gal. 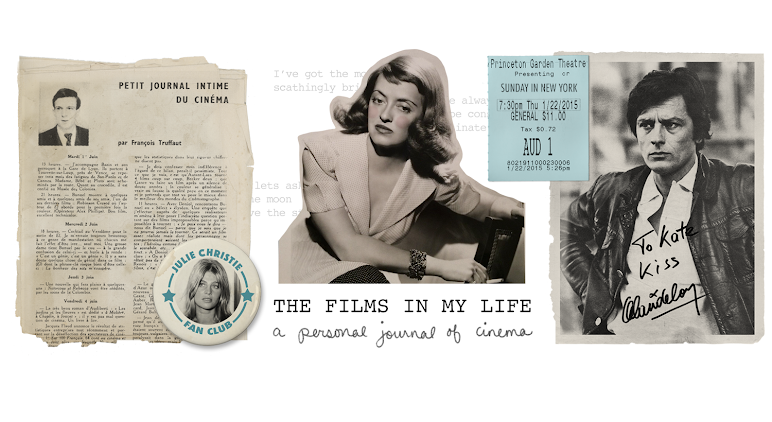 If you are interested in behind-the-scenes Joan Blondell, you can read her thinly-veiled autobiography "Center Door Fancy," one of my favorite movie-star bios. 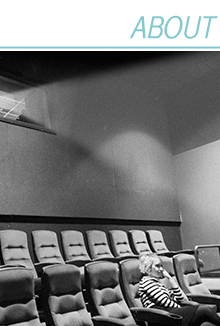 Thanks to TCM, you can see her movies almost every month or you can see quite a few of them on DVD. Very Nice, I've come to the cult of Joan in the last year, and it is great to see that others are discovering her as well. Iren, I love that "cult" of Joan :) I discovered her movies a few years ago, and I've been hooked ever since. She's one of my all time favorites. I like the idea of it being a cult, there is something more exclusive and mysterious when you say Cult. Also I love the pattern you have on her shoulder in the drawing, it's like a hint of Art Nevo or 80s military/punk swagger.